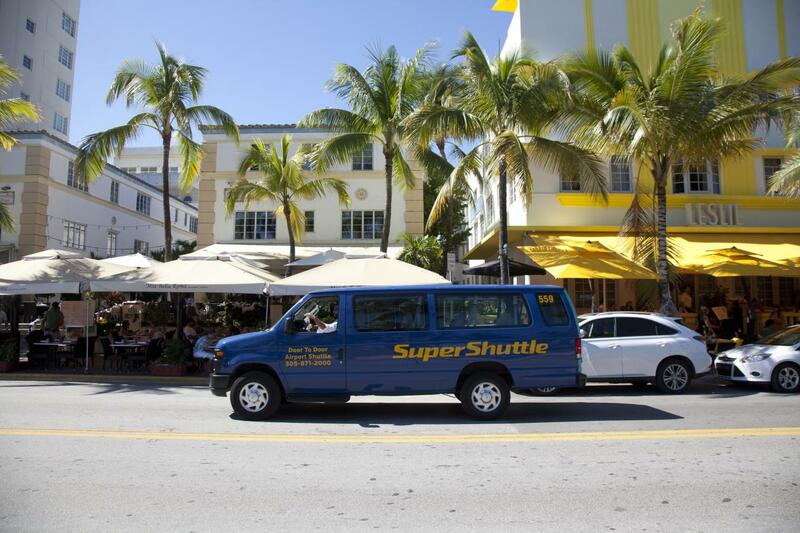 SuperShuttle is an affordable, convenient, reliable and comfortable 24/7 solution to or from Miami International Airport and is the “Official” and Exclusive Curbside airport shuttle operator. 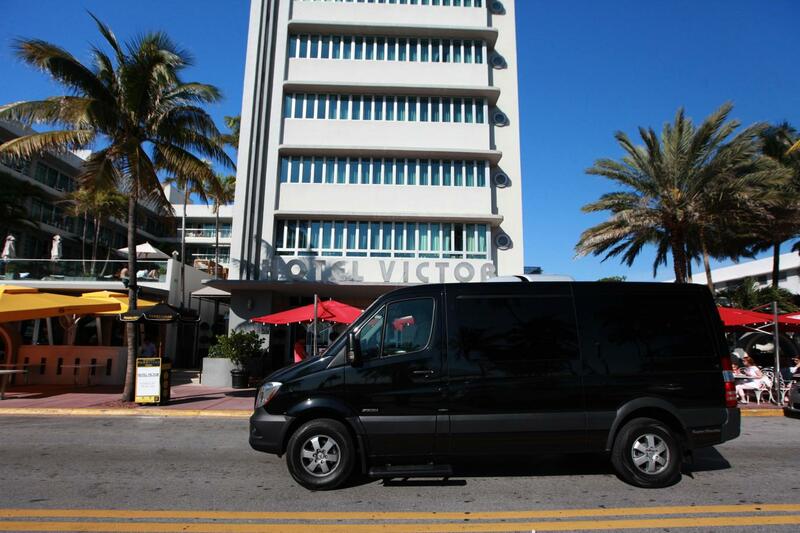 In addition to its traditional blue vans, it now offers Mercedez Benz Black Sprinters, bringing affordable luxury to travelers. 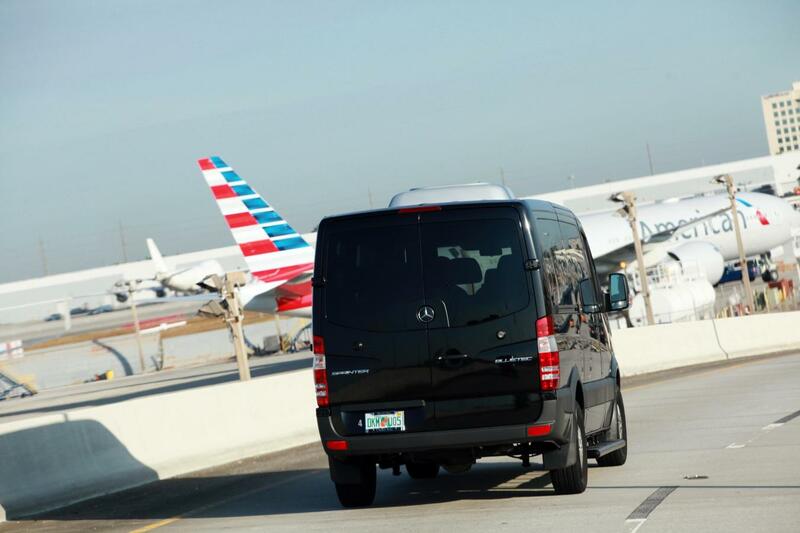 In addition to its traditional blue vans, SuperShuttle Miami now offers Mercedes Benz Black Sprinters, bringing AFFORDABLE LUXURY to travelers who can now enjoy VIP service at a cost-effective price. The PREMIUM Service offers upscale, private transportation to and from the airport, business meetings, social events or around town. 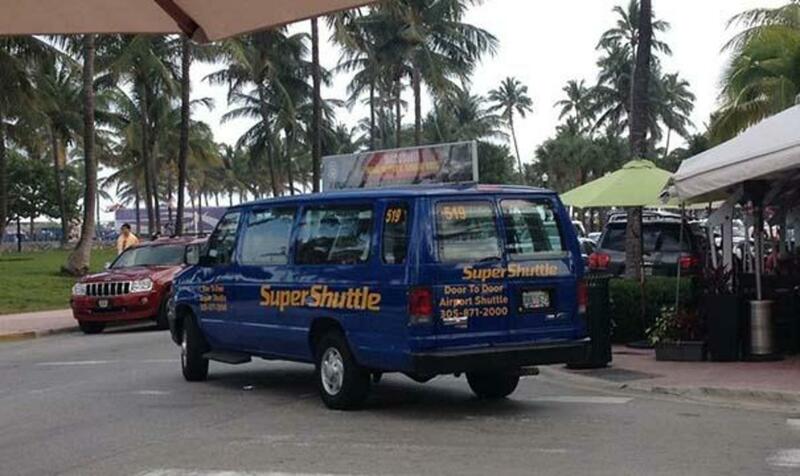 Sprinters can be booked at any SuperShuttle curbside kiosk at MIA or by calling 305-871-2000. 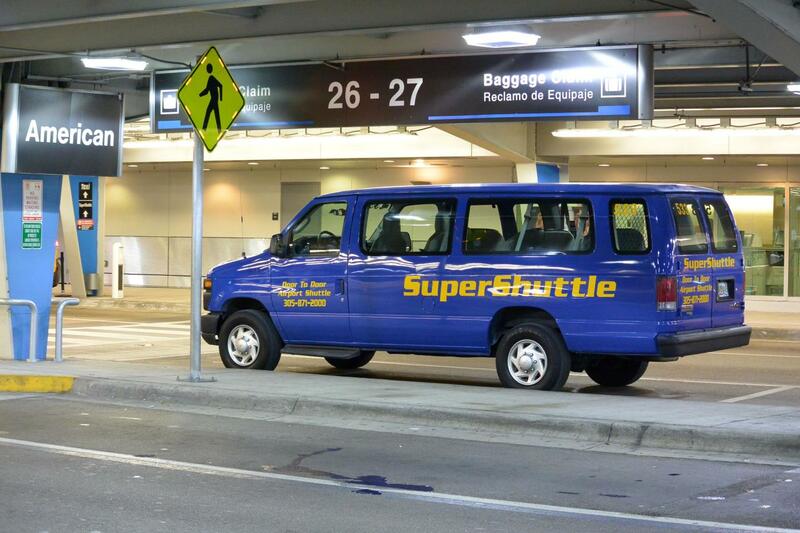 SuperShuttle is a leading shared-ride airport shuttle service, providing door-to-door ground transportation to more than 8 million passengers per year. 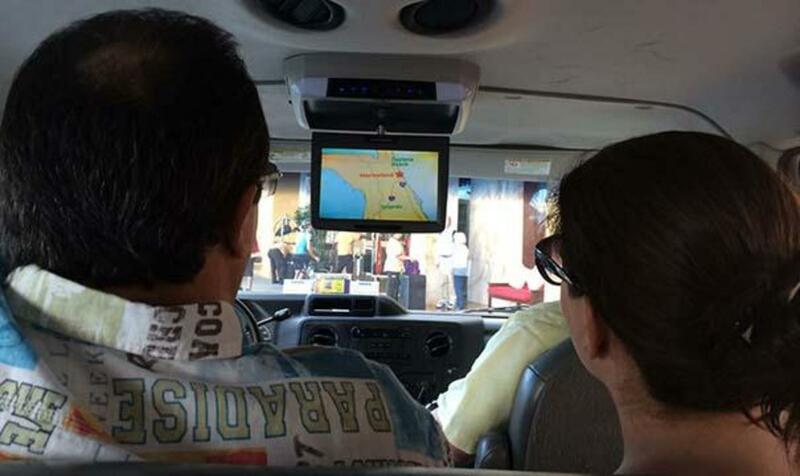 Supershuttle services more than 40 airports in the US, Mexico, France and the UK.